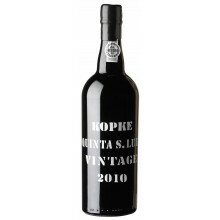 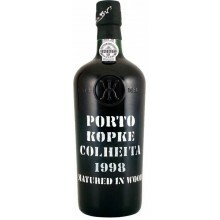 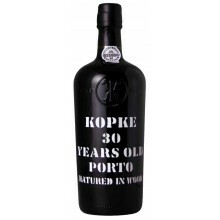 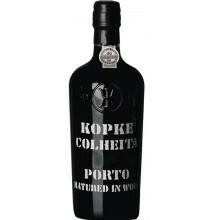 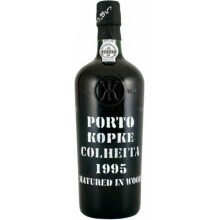 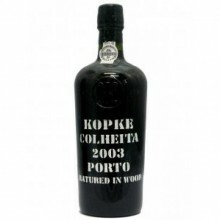 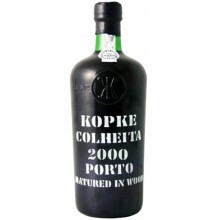 Kopke is older than the demarcated region of Douro. 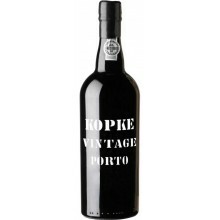 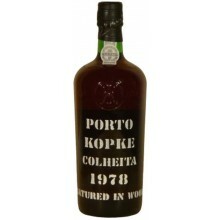 The oldest port wine house has a reputation based on the highest quality and is a leader in the production of port tawny and white port. 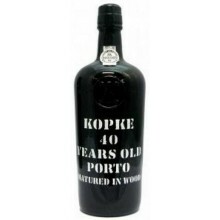 Kopke There are 47 products.